Tencent, currently the largest internet company in China, has bought a 5% stake in Tesla Inc. China's most valuable internet company continues to diversify it's portfolio by picking up a 5% share in Tesla for $1.8 billion. The exchange has boosted Tesla's share value and the original 5% stake has risen to over 2.2 billion since the announcement. Tencent is the creator of WeChat, China's largest social messaging/media app with over 800 million monthly users. TechSpot readers may also know Tencent as the majority shareholder of Riot Games and Supercell Oy. 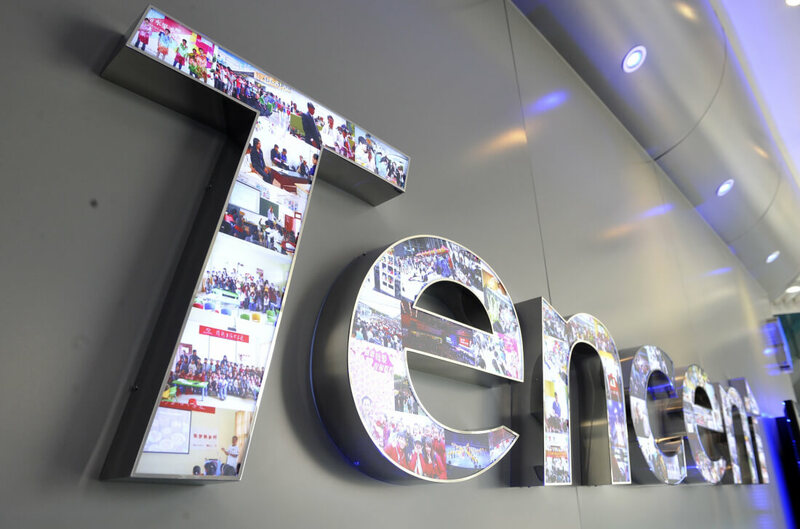 While Tencent Holdings Ltd. is no stranger in pushing information technology, their string of investments outlines a definite goal to push environmentally friendly autonomous vehicles, joining the likes of Google, Uber, and others.